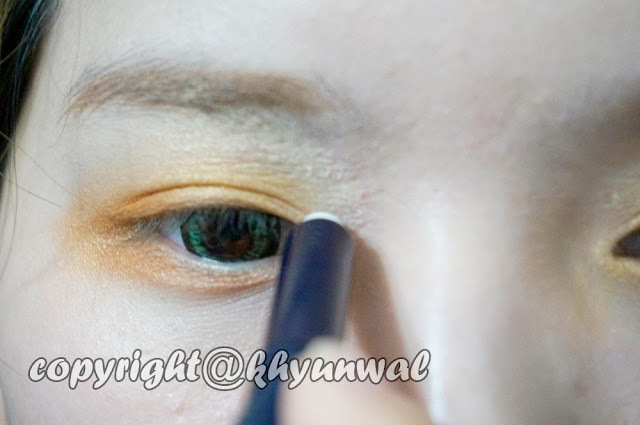 Today I have 4 different eye make ups to review about. 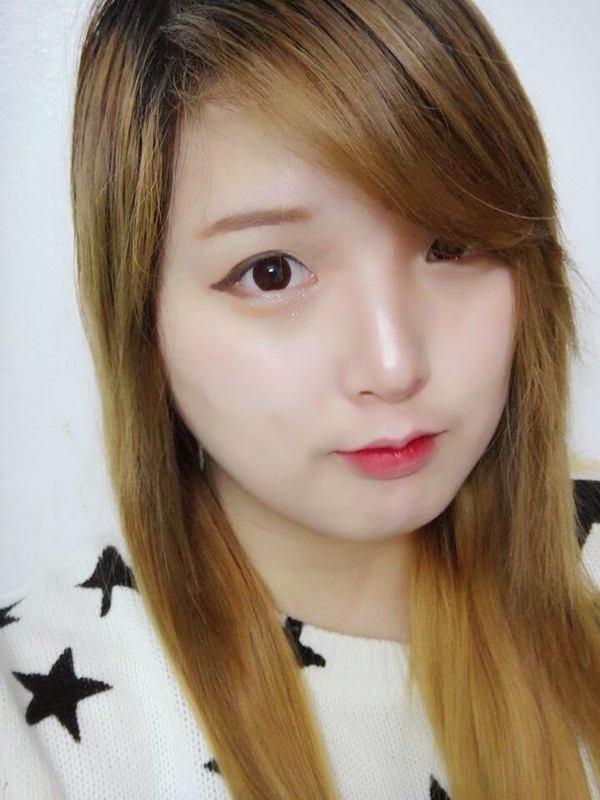 Now to tell you guys little bit about W2BEAUTY is that, the owner Alice is actually in Korea. 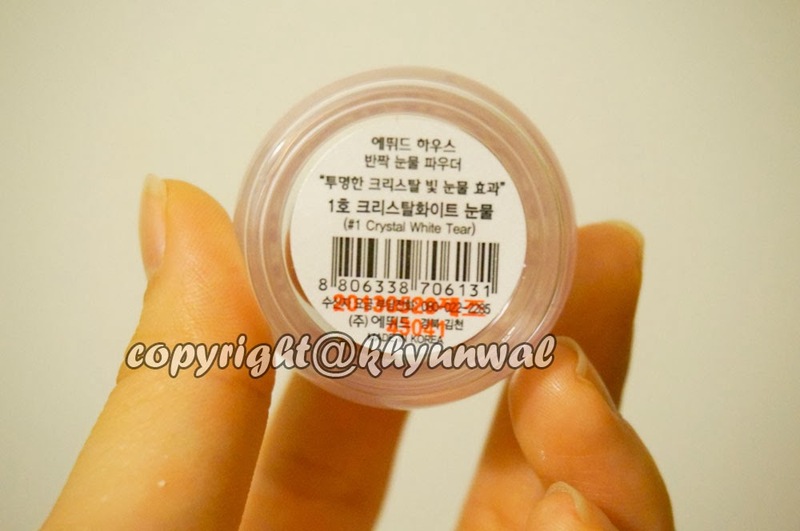 So all of the items that are being shipped to you are actual authentic Korean cosmetics!! And to be honest, you are getting all the items for most incredible price, because I do know how much each items costs and unlike other online Korean cosmetic store who charge you little extra, W2BEAUTY is charging you items' actual price in Korea. So you guys should definitely check out if you are Korean Cosmetic lovers! Also there was so many samples that came with my items, I was really excited to try them out. Cause the free samples that I got was ones that I've wanted to try!! 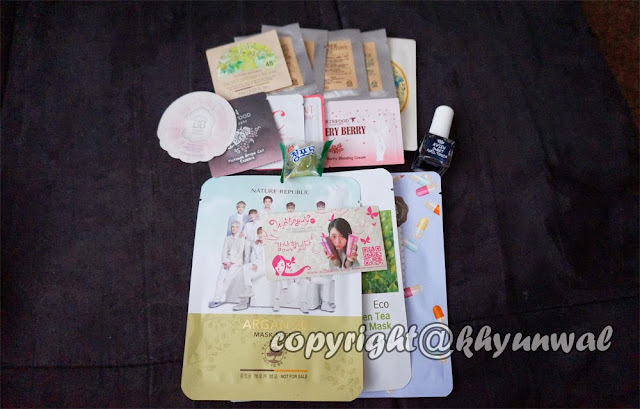 As you can see all the items are individually bubble wrapped, so it won'y be damaged! 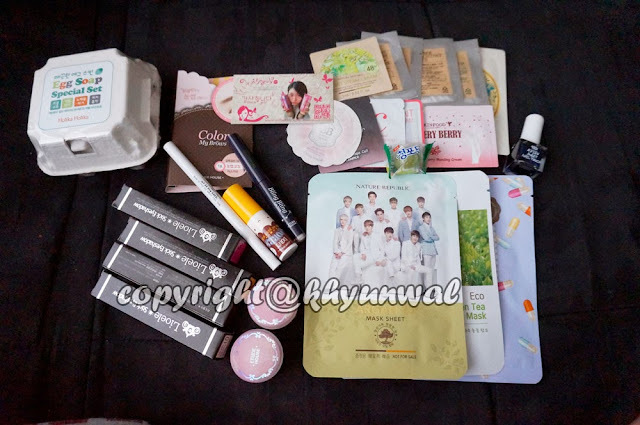 1st photo is all the items that I have received, but now would you believe that almost half of them were the free samples?!!! 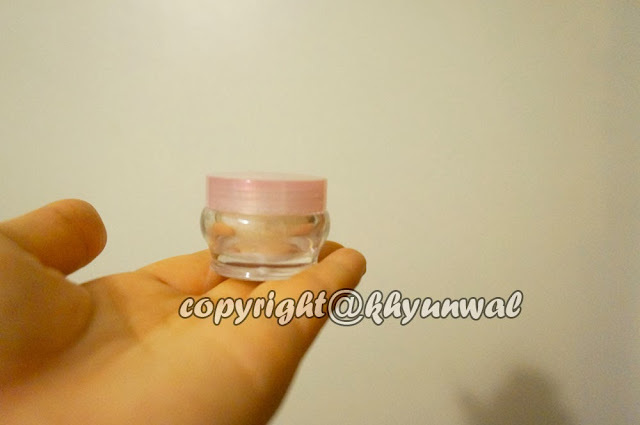 Although I have quite some products to do reviews on, today I am gonna do the reviews on products from Etude House. 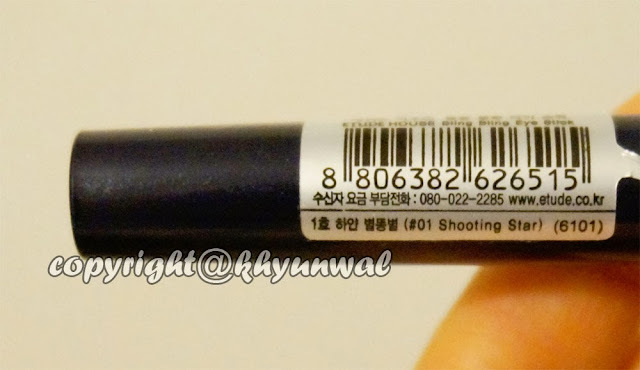 Now the first item that I will be talking about is Etude House "Bling Bling Eyestick #1 Shooting Star"
Etude House's Bling Bling Eyestick comes in 6 different colors as you can see from above. This product is stick-type of cream shadow, so the application is very easy. 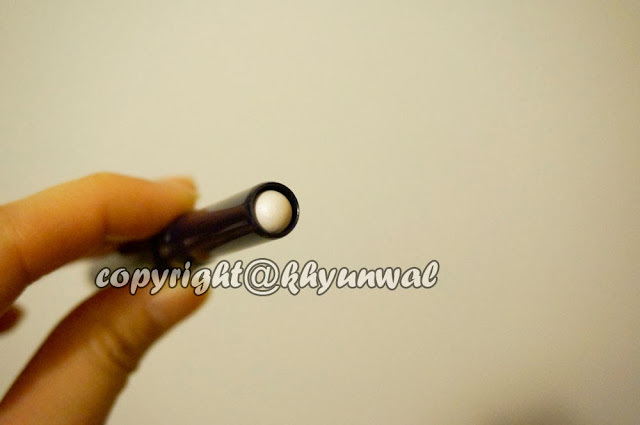 Now let's check it out! The package is very nice. 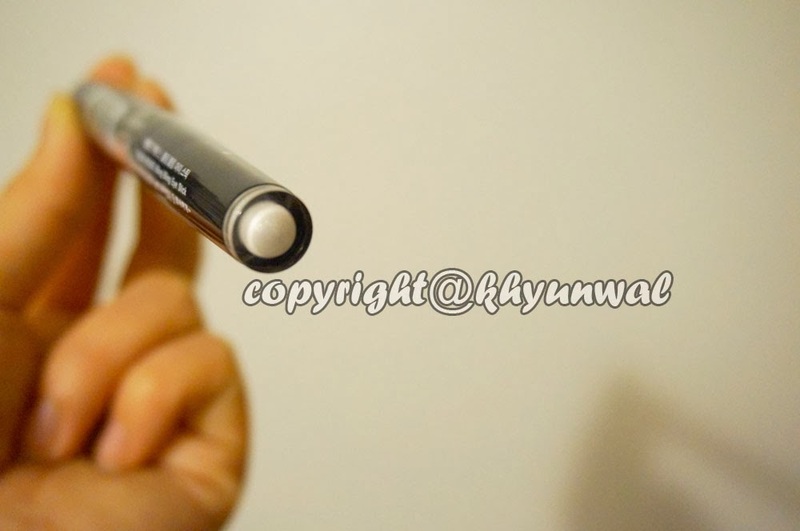 It has nice pen-like figure, which makes it easy to use. 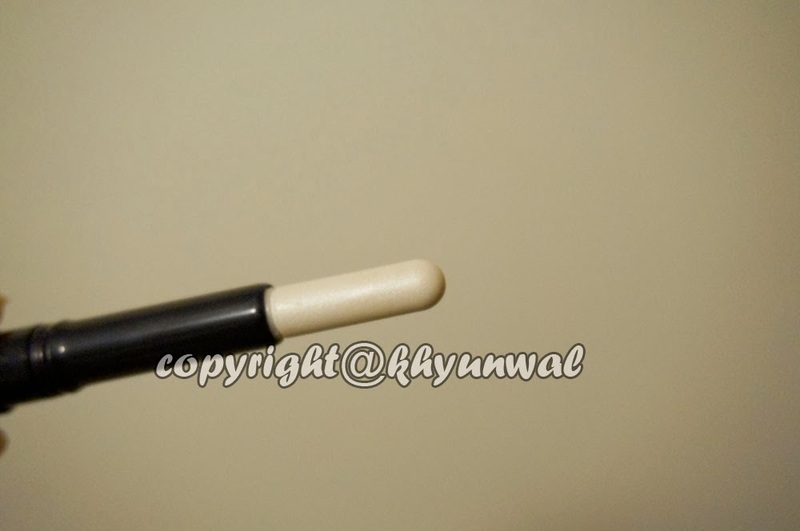 As you can see, you can see the color of the shadow at the bottom of the stick before you apply them on. Now what I learned something new about Etude House products is that, they all come with seals on them, so you can check whether or not if the item is authentic and if it is new. 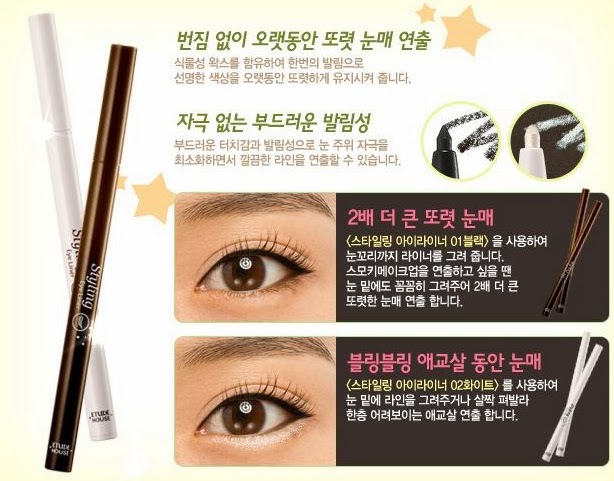 This eye shadow can be used to create Puffy eye, which is really popular Korean Make-up style now-a-days. 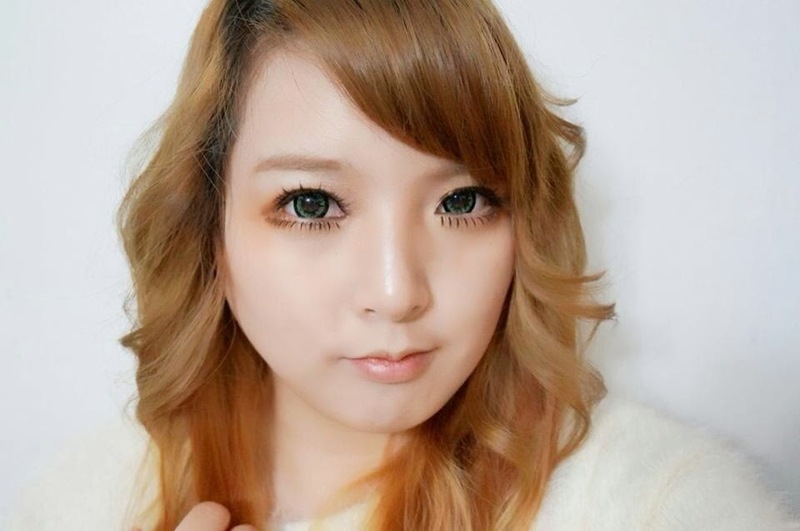 Even lots of Ulzzangs use them to create baby doll-like looks! But you can also use this item as contour or highlighter for your face, because of the amount of shine it gives when you apply them. 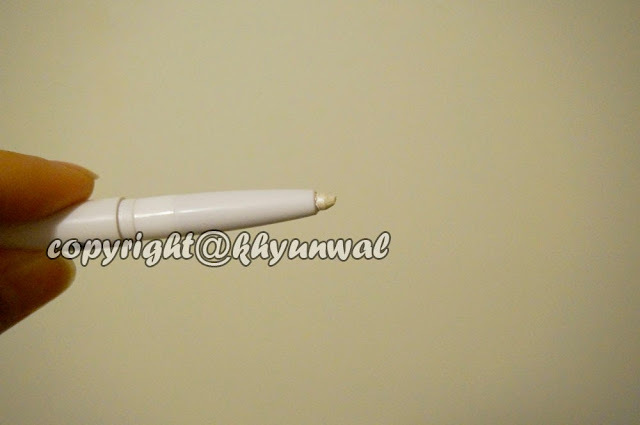 To use this pen, you just simply apply it, and smuge it with your finger to blend it out. 2nd item that I will be talking about is Styling Eyeliner #2 White. This eyeliner comes in two colors, which are black and white. 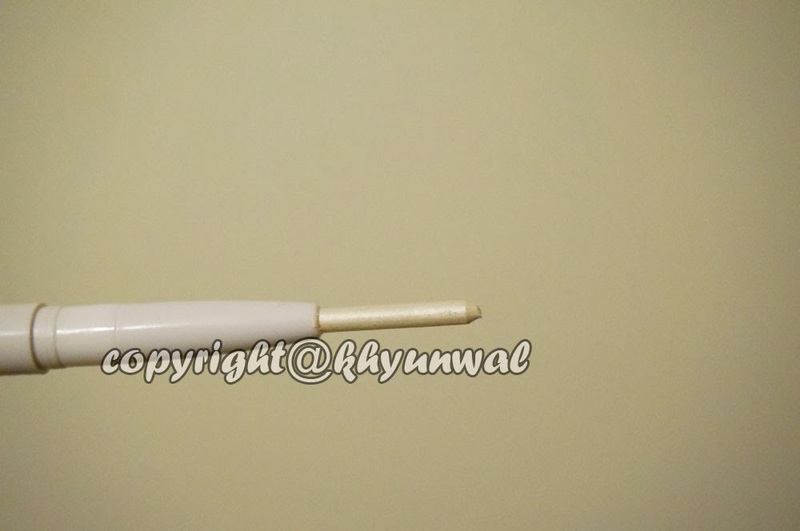 This has little thick texture compare to the Bling Bling Eyestick. 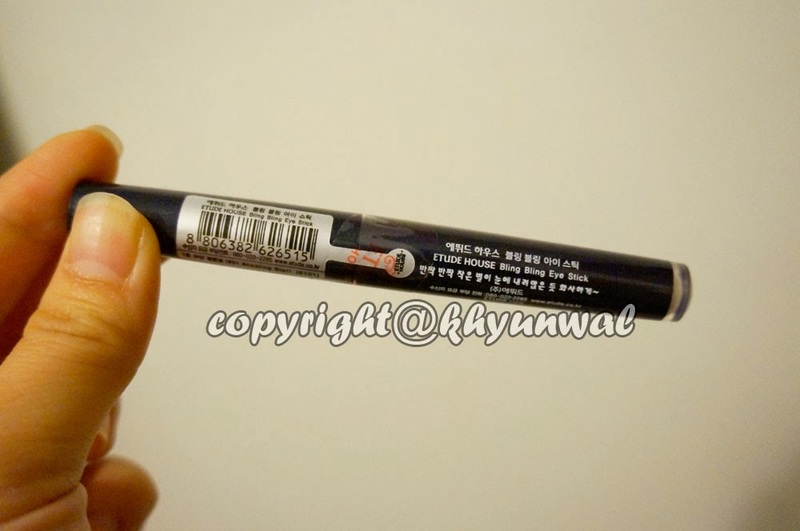 But this eyeliner can also used to create "Puffy eye"
Don't forget to check the seal on the cap! 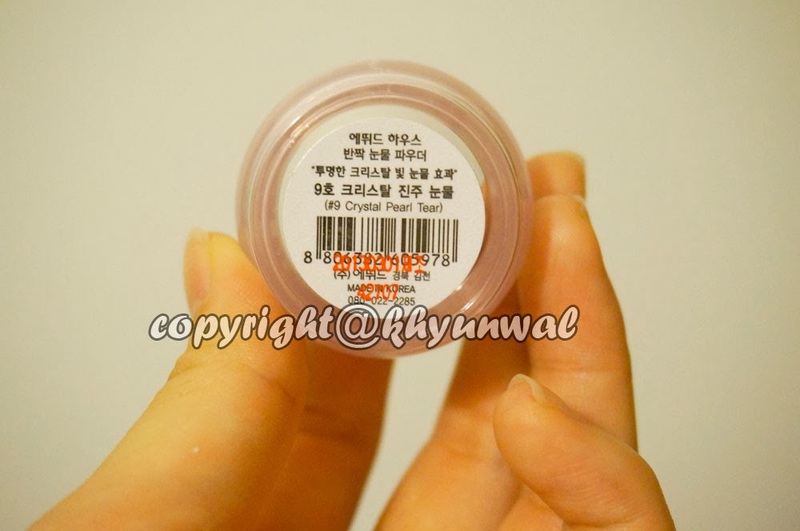 This product actually use Vegetable wax, which allows the color to stay on longer after the application. 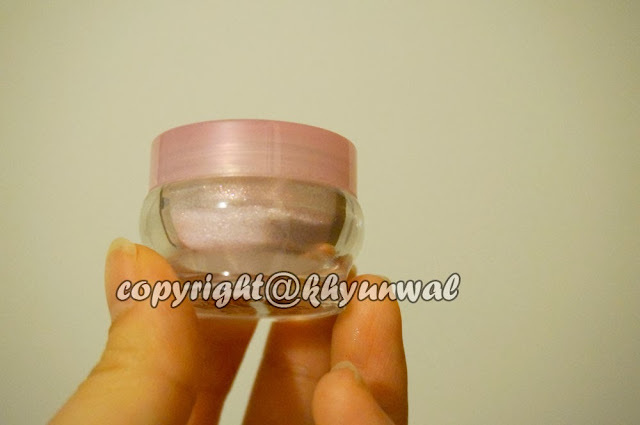 And also, although I did said it has pretty thick texture, it is still soft enough to not irritate your eyes when you put it on. 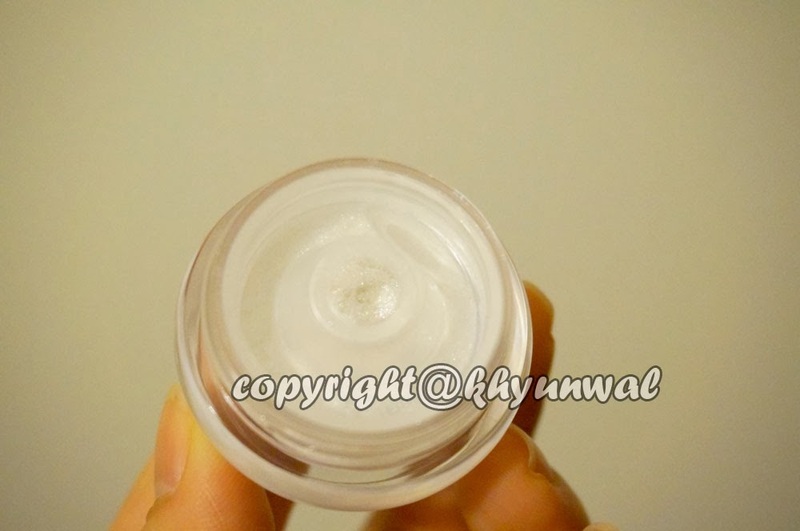 And since my skin around eye area is quite delicate, I really enjoyed using this product. 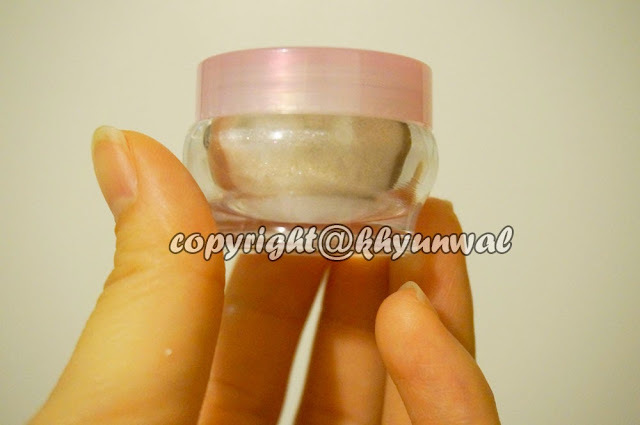 As I mentioned before, some people like to use this product to create eye bag underneath your eyes because of its creamy texture. 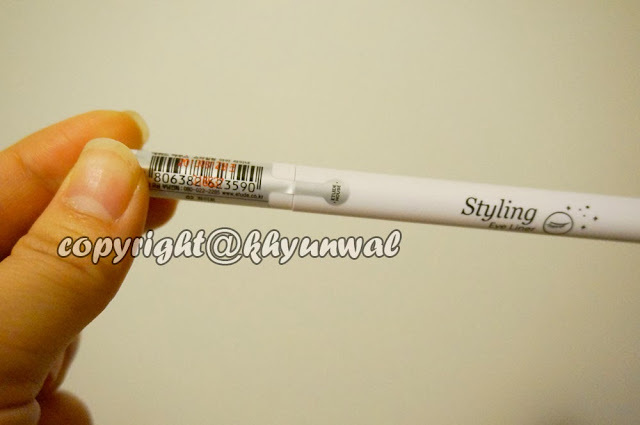 However I like to use it as eyeliner as it is, and apply in on my waterline to make my eyes appear bigger. 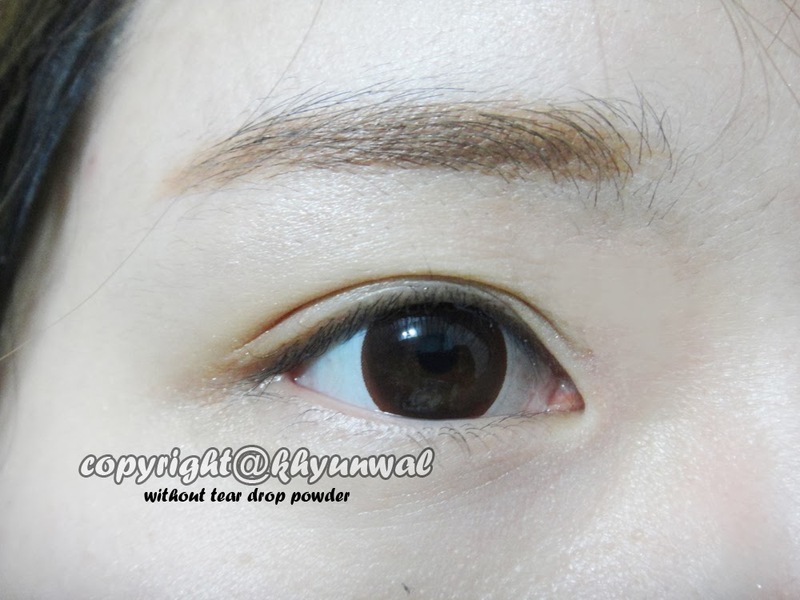 Now Tear Drop Powder recently came out, and it is mostly used to create those teary eye look, which is quite popular among Ulzzang's to make their eyes look innocent and big. 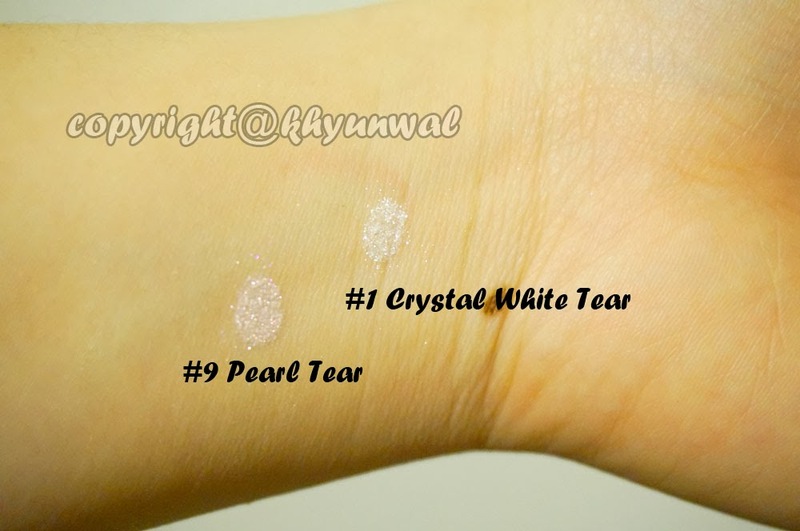 With diamond powder added into it, it gives more shine than any shimmery powder product out there! 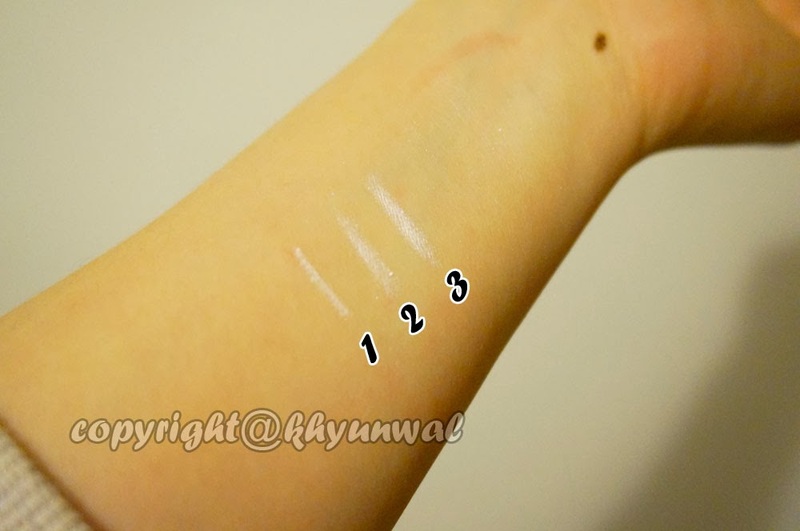 Now this products give out different colors depending where the lighting is. So you can either use it as the way it is or apply it over after eye shadow to give more light into your eyes. 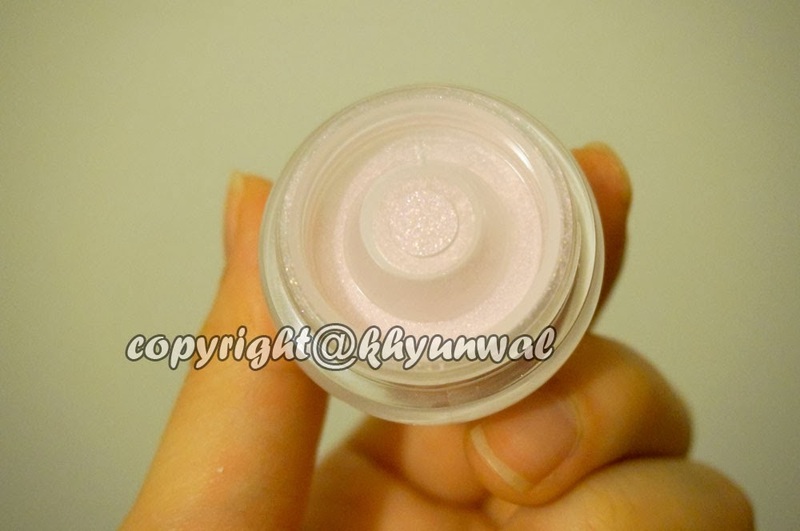 I always get amused by the designs that Etude House's cosmetic have! 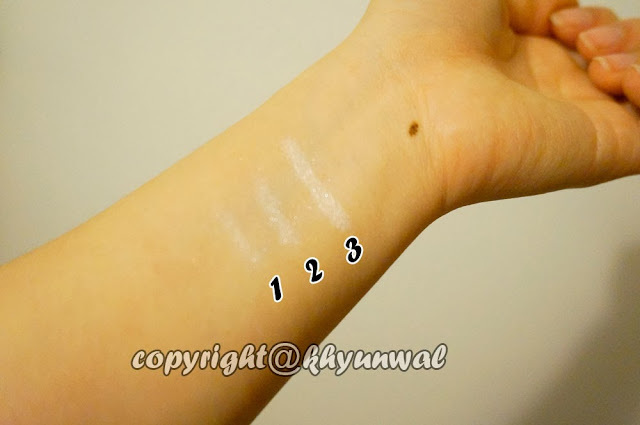 #1 has white shimmery color as you can see in the picture. #9 has that baby color tone which I can't wait to try out! because that way the powder won't get all over the place!! For the looks, there is two ways to do it. 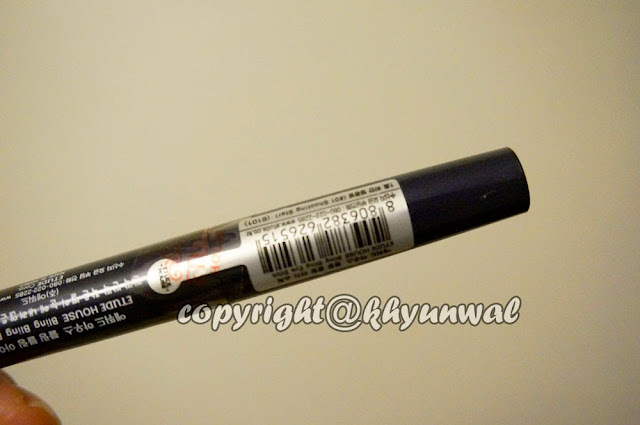 I used these two items for the make-up look inspired by Tsubasa Masuwaka. 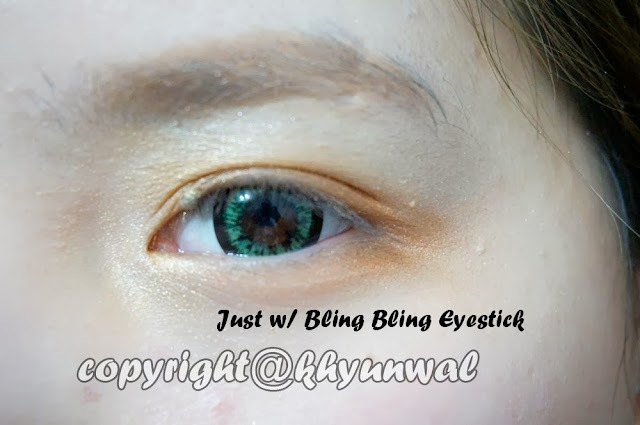 I used Bling Bling Eyestick on the top of my eyelids as well as inner corner of my eyes. As you guys can see, my eyes are getting more lights into it, after I applied Tear Drop Powder because of the shine of the powder itself. 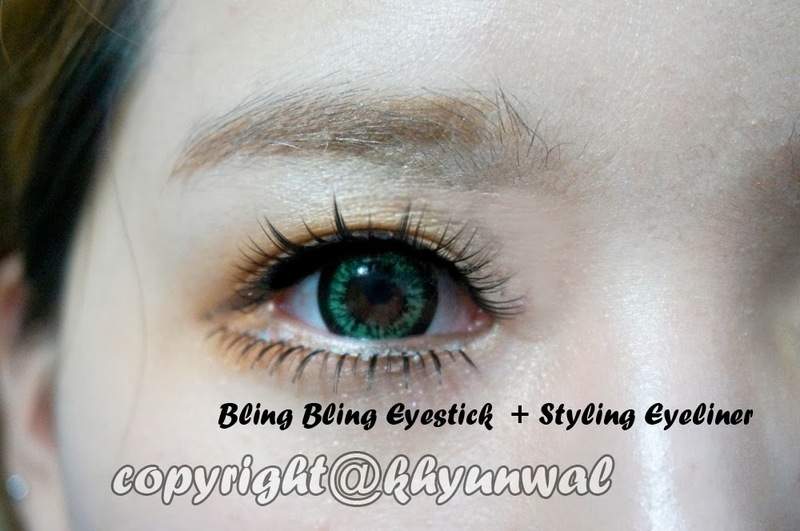 This is really good for Ulzzang make-up! 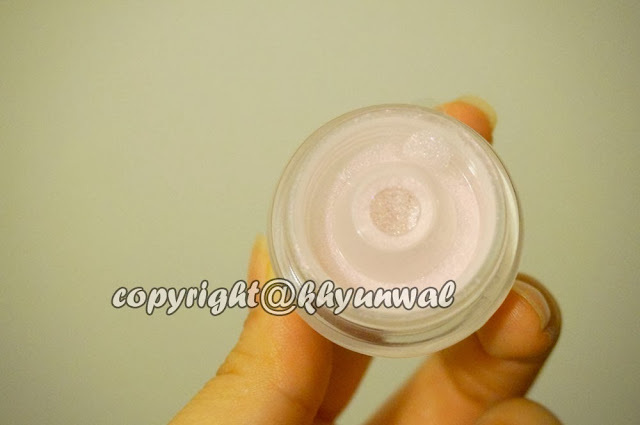 go to W2BEAUTY right now! so many items! 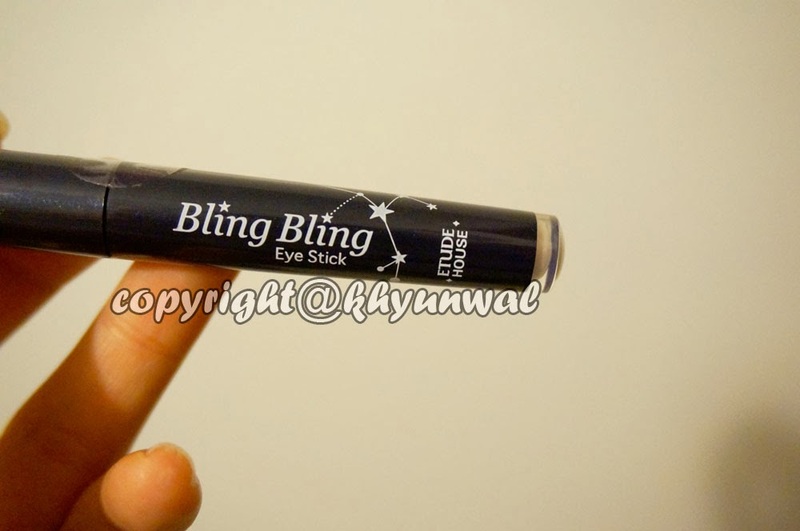 ^^ love the bling stick! :D plus I really adore your last pictures with the makeup on, your curls are so lovely too jesse! 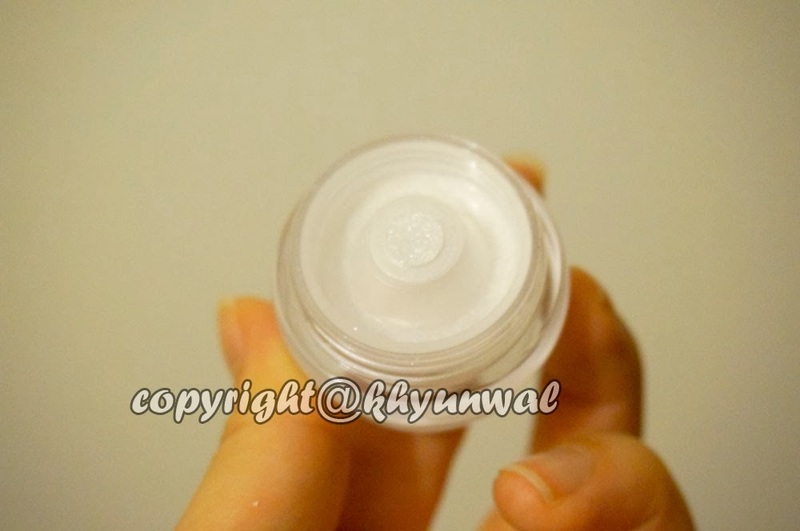 what are those lioele products? are they lipsticks? cant wait for your reviews!